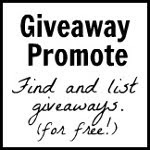 Chick Lit Central: Lose yourself in Pam Jenoff's latest novel....and we have one to give away! Lose yourself in Pam Jenoff's latest novel....and we have one to give away! 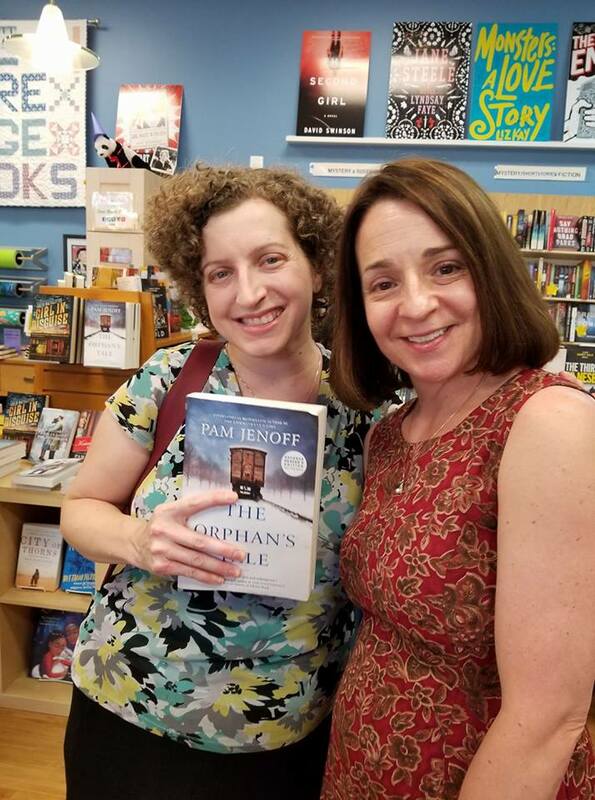 We're so pleased to have Pam Jenoff at CLC today to celebrate the publication of her latest novel, The Lost Girls of Paris (reviewed by Melissa A). Pam is really sweet and genuine. Melissa A has met her in person twice and both times were memorable. 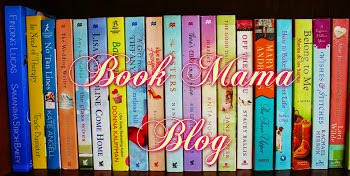 She is here today to talk about her latest novel and share some other fun information about herself. 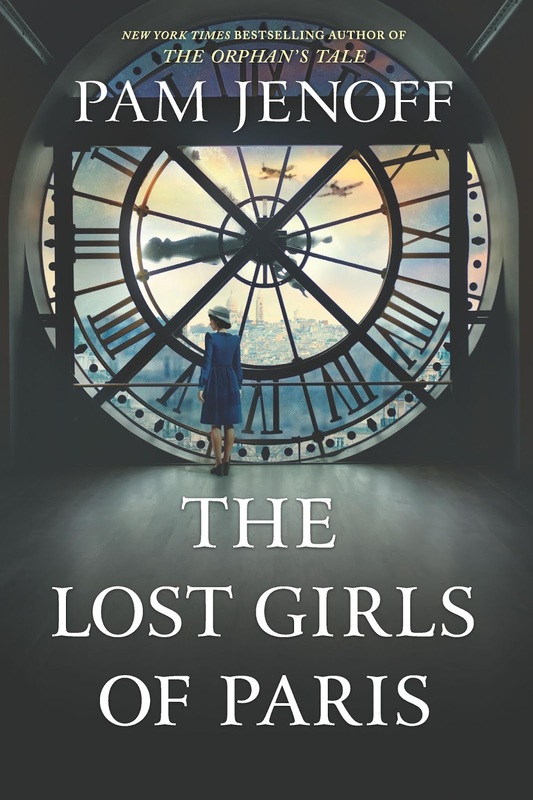 Thanks to Pam, one lucky reader has a chance to win The Lost Girls of Paris! 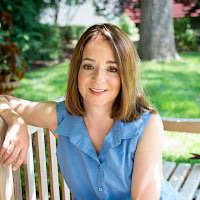 Pam Jenoff was born in Maryland and raised outside Philadelphia. She attended George Washington University in Washington, D.C., and Cambridge University in England. Upon receiving her master’s in history from Cambridge, she accepted an appointment as Special Assistant to the Secretary of the Army. The position provided a unique opportunity to witness and participate in operations at the most senior levels of government, including helping the families of the Pan Am Flight 103 victims secure their memorial at Arlington National Cemetery, observing recovery efforts at the site of the Oklahoma City bombing and attending ceremonies to commemorate the fiftieth anniversary of World War II at sites such as Bastogne and Corregidor. Following her work at the Pentagon, Pam moved to the State Department. In 1996 she was assigned to the U.S. Consulate in Krakow, Poland. It was during this period that Pam developed her expertise in Polish-Jewish relations and the Holocaust. Working on matters such as preservation of Auschwitz and the restitution of Jewish property in Poland, Pam developed close relations with the surviving Jewish community. Pam left the Foreign Service in 1998 to attend law school and graduated from the University of Pennsylvania. She worked for several years as a labor and employment attorney both at a firm and in-house in Philadelphia and now teaches law school at Rutgers. 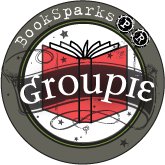 What is something interesting you learned while doing research for The Lost Girls of Paris? I was struck by the scope and magnitude of the missions undertaken by the women who served Britain’s Special Operations Executive, without recognition or acclaim. Also, I was surprised by the ways in which the girls may have been betrayed. With which character in The Lost Girls of Paris do you feel the most connected? I connect with each of the women different. I identify with Grace and the way she is trying to reinvent herself and figure out what comes next. I relate to Eleanor and the ways in which she doesn’t quite fit in with her world (I do now; but I have felt that way in the past.) And I understand Marie’s struggles to overcome her fears and her struggles to do what is right for her daughter and herself. If The Lost Girls of Paris were made into a movie, who would play the leading roles? 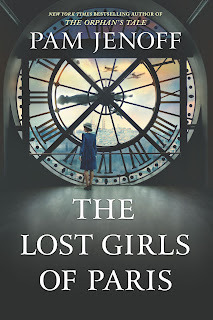 So the great news is that The Lost Girls of Paris has been optioned for film and may well be made into a movie. The bad news is I am terrible at hypothetical casting. I have always wanted to shoehorn Bradley Cooper into something, but that’s as far as it goes. So please write to me with your casting suggestions. What was your favorite book when you were growing up? Too many to name! 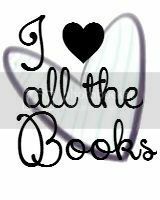 I read the Betsy-Tacy series by Maud Hart Lovelace, All of A Kind Family, Judy Blume, Beverly Clearly, Paula Danziger, the works! Young adult is still my favorite category of books. Adult authors are popular but kids authors are deities! I would write them myself but I don’t have the voice. 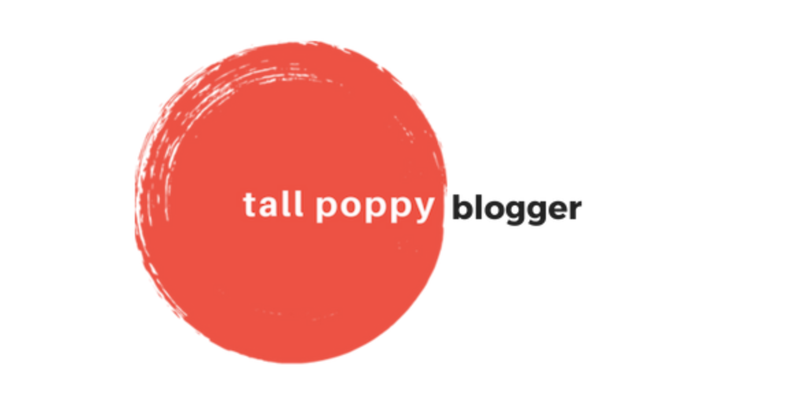 What is the most unusual or bizarre thing that has happened to you while on a book tour? I am going to cheat here and talk about the most unusual thing that is going to happen: I am going to Key West to visit Judy Blume’s bookstore on my book tour! When my family and I were on vacation last summer, we walked into her bookstore and met her and it was one of the greatest moments of my life. She was so incredibly nice and invited me to come back on book tour. I can’t wait! Whole wheat pasta with green pesto. I discovered it when I was in grad school in England and pretty much subsisted on it for most of my twenties. Now it is an occasional treat. Thanks to Pam for visiting with us and sharing her book with our readers. 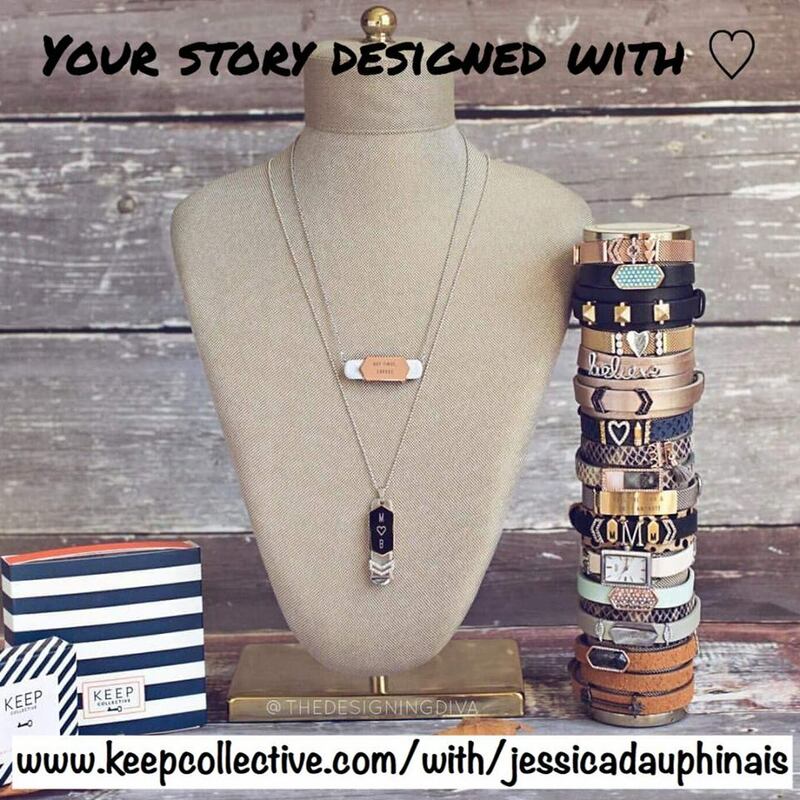 Giveaway ends February 3rd at midnight EST. Going anywhere in this town is dangerous and risky. But, I have to do it all the time. Traveled alone in France and Belgium. Not much. I like to play it safe. When I was younger when life was simpler, easier, and safe I did so many adventurous things which I considered normal at that time. Now it would be risky and probably dangerous. I'm pretty boring but once my husband and I got lost in a big city and ended up in a part of time we shouldn't have been in but all turned out fine! Meant to say part of town!! I generally steer clear of dangerous and risky activities. When I was in college, I did go snow camping. I really didn't have proper boots. My feet were so cold. Luckily, I didn't get frostbites. Also, when I lived on campus, I swam regularly and was the only one swimming. I always advised my children to never swim alone. Gave my notice at work without having another position to go to. I'm not much of a risk taker. The most dangerous/ risky thing I've done was to run a marathon and finish it. 26.2 miles is a long way! Can't think of anything I'm always very careful. I quit my job and retired early. Best decision ever. I rappelled off a building and off a tower in college--for a class. I can't really remember doing anything risky or dangerous. Usually I'm quite a cautious person. Climbed up inside a big communications satellite dish. When I was 19, I decided to move to another state 12 hours away from where I was living with my parents. I had a job, but not much in the way of a place to live or anything else. It all worked out in the end, and it was a great experience. As a parent, I get why my parents were concerned about my decision back then! Backpacking around Vietnam for three weeks! So amazing but there were some super sketchy things and people we encountered! I smoked for a bit when I was a teenager. I’m not much of a risk taker. When I was living in Indiana I retired early after finding out they wanted to pay me next to nothing when I was making terrific hourly wage in Chicago. Thanks for your generosity. I am definitely not a risk taker! Does flying 3 days before my baby was born count? There are definitely some moments in my 20s when I traveled alone and I wasn't afraid. Today I would probably be terrified and unable to do it!